Debbie grew up in Plainfield when it was a small town. She moved to Coal City with her husband (Mike) Duke 23 years ago. 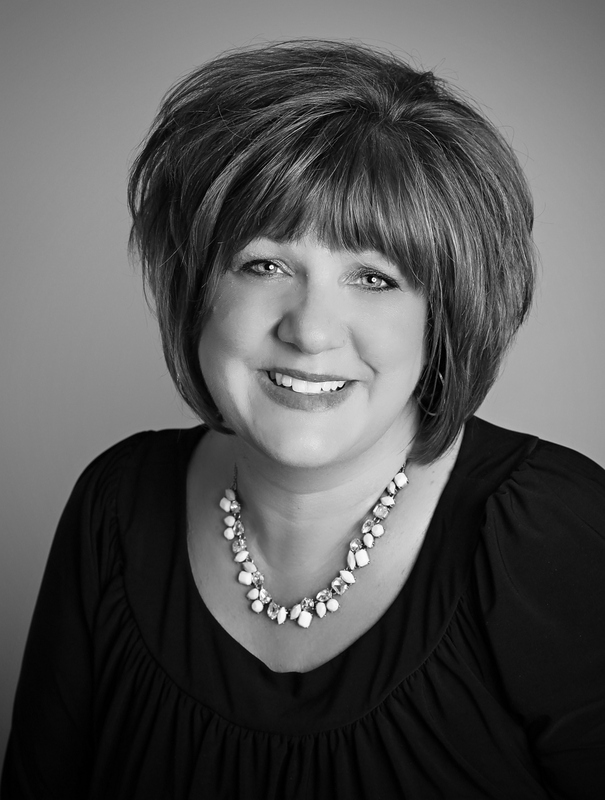 Debbie has been involved in banking for over 33 years and brings a strong financial background to her clients. She has been a licensed real estate agent for almost 18 years! She will continue in her position at the bank but is excited to be on the staff at Lori Bonarek Realty. Debbie enjoys the interaction with people and helping them. Debbie has two grown children; Taylor and Dominic . She enjoyed raising a family in such a tight knit community like Grundy County. She has been actively involved in the local community and has served as a Board of Director with Mazon State Bank, Coal City Touchdown Club, along with various other non for profit organizations.